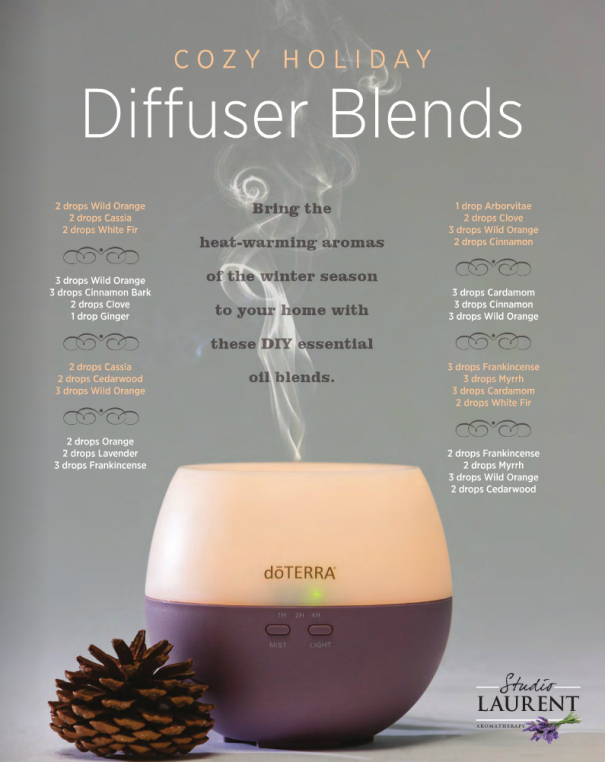 Hey friends... get rid of your toxic candles... diffuse oils instead to make your house smell like Christmas! I love these blends and you will too. Send me a message and let me know what you think. 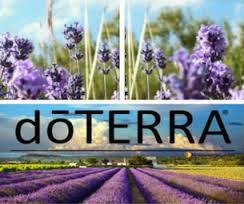 I LOVE these oils! I use them for everything... I use them to make my recipes taste amazing, increase my health and well-being and to make my house smell yummy! Join me if you want to spice up your food as well as you LIFE.